Four stories to read in the book! Four new songs to sing on the CD inside the book! 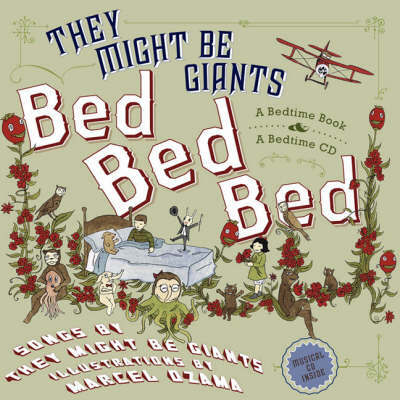 You can enjoy Bed, Bed, Bed anytime and anywhere but it is especially good for bedtime, especially good to read out loud, and it's especially good to share. Tom Gates 15: What Monster?